Easter is the only time of year when it is safe to put all your eggs in one basket. 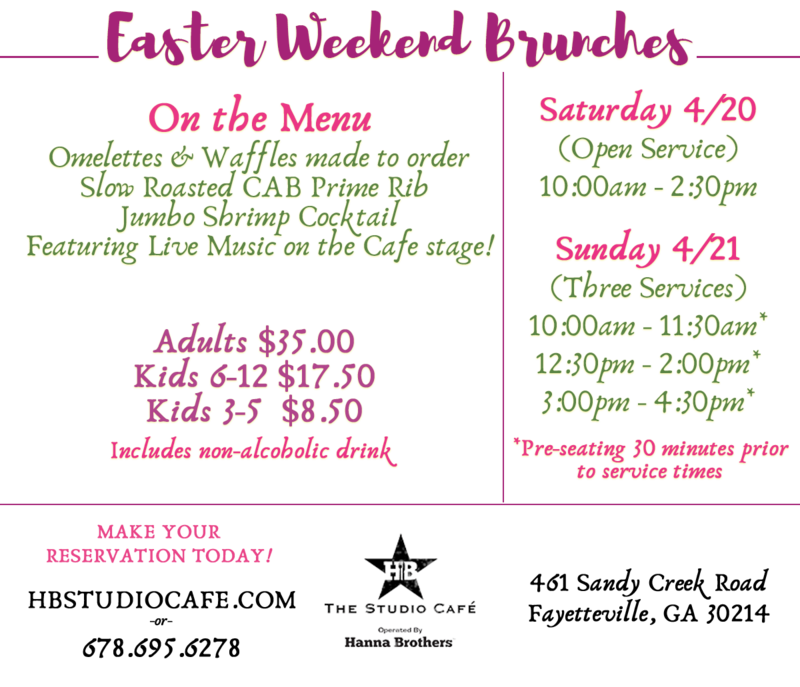 Come in and join our family for a delicious brunch at The Studio Cafe on Saturday, April 20, 2019 & Sunday, April 21, 2019. 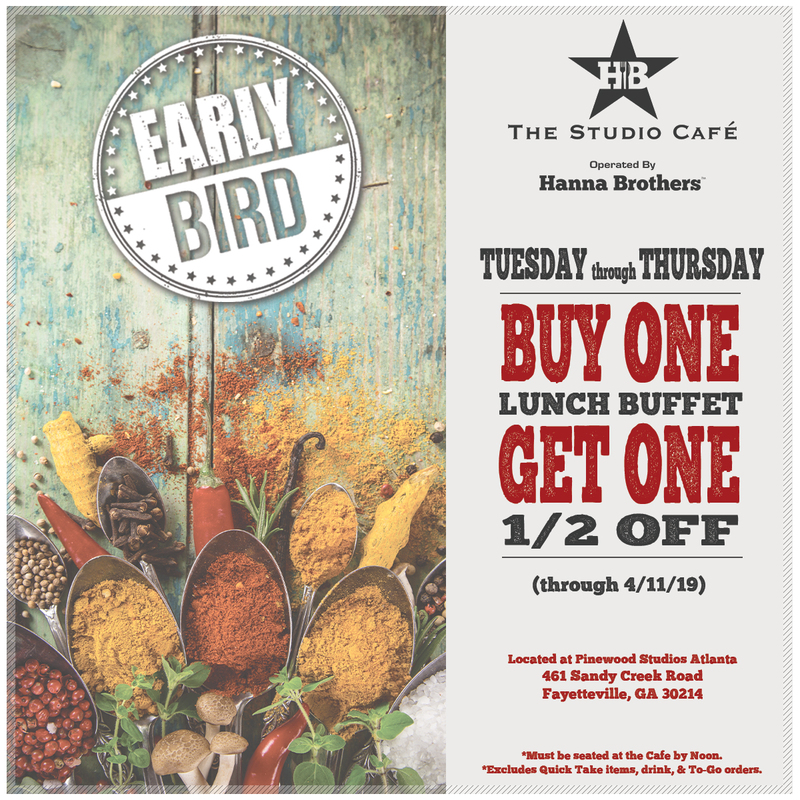 Early Bird Special Have lunch at the Studio Cafe on Tuesday/Wednesday/Thursday and take advantage of the Early Bird Special! 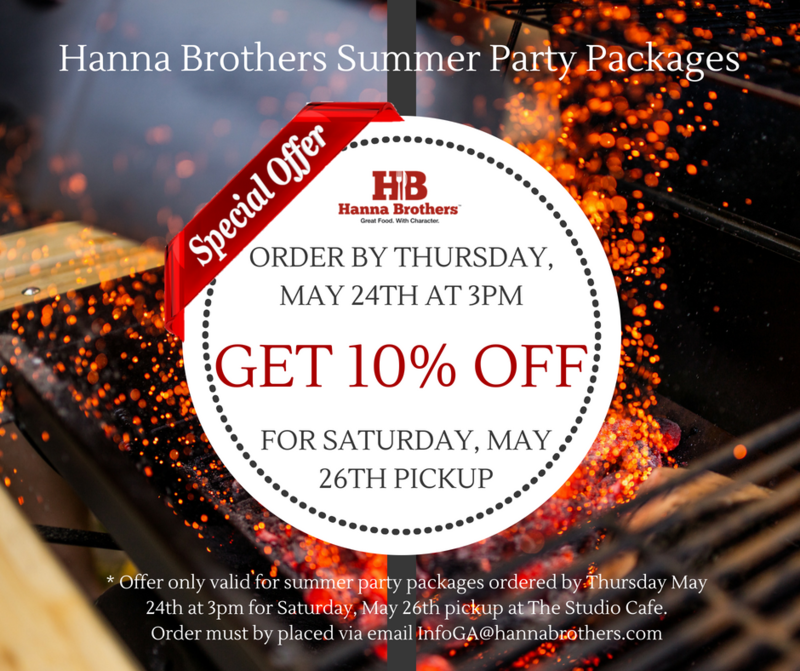 Bring a friend, get here before noon, and take 50% one of your lunches. 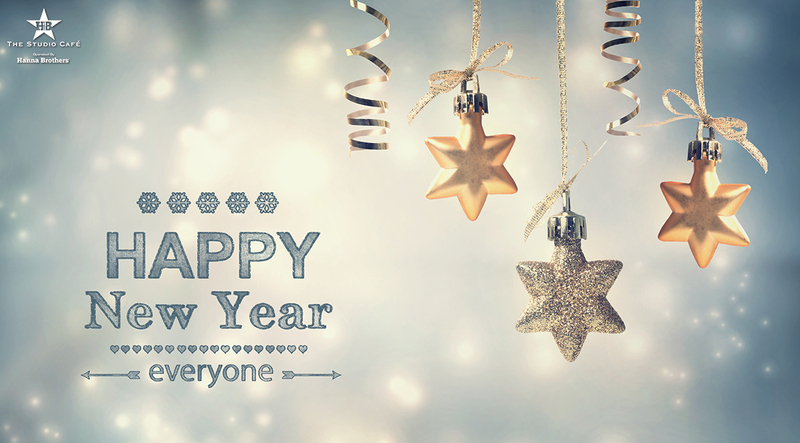 Happy New Year from our family to yours. 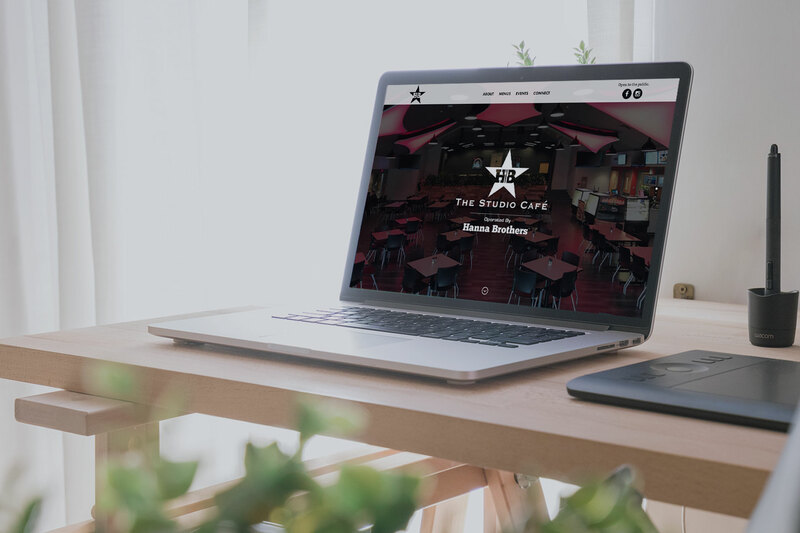 Here’s to a great 2019! 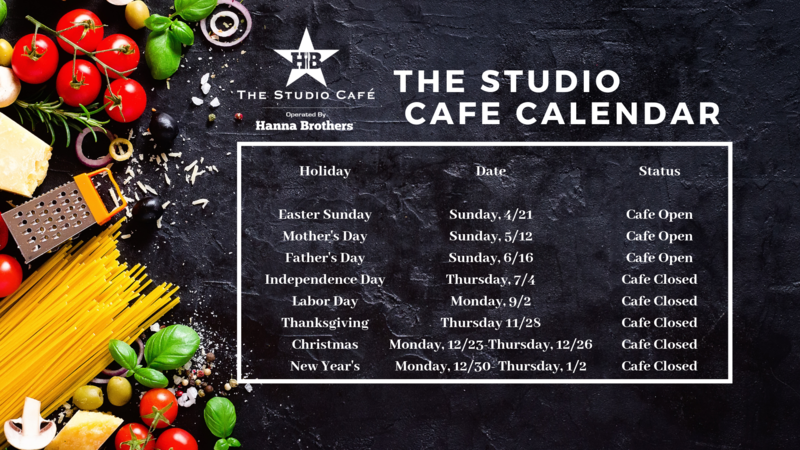 The Studio Cafe Operated by Hanna Brothers will be closed for the holidays from 12/23/18 – 1/1/19. 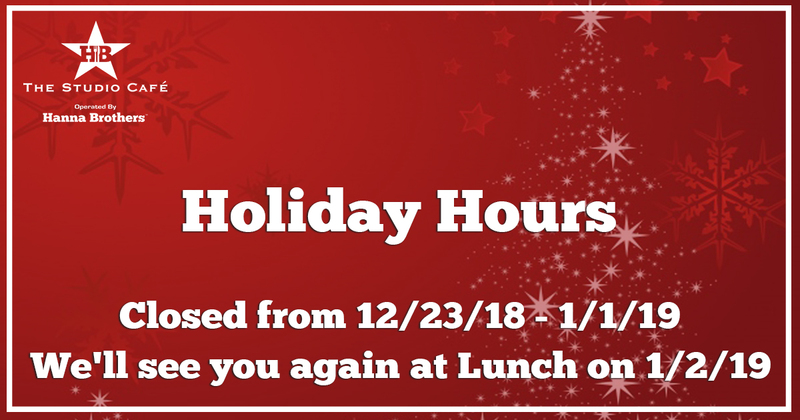 We will reopen for lunch on Wednesday, 1/2/19. From our family to yours, have a happy and safe holiday season! 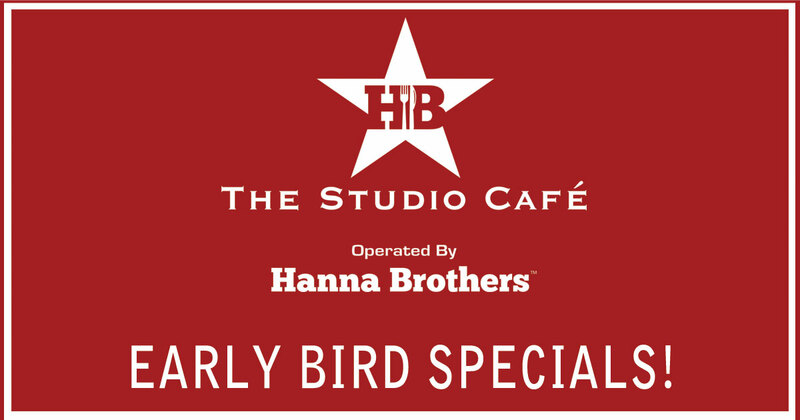 Early Bird Specials at the Studio Cafe! 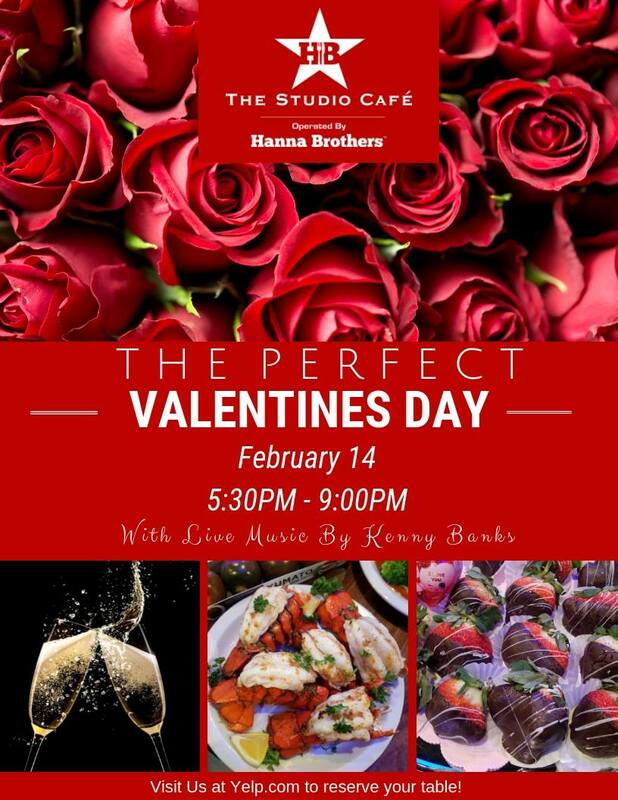 Love the Studio Cafe Operated by Hanna Brothers? 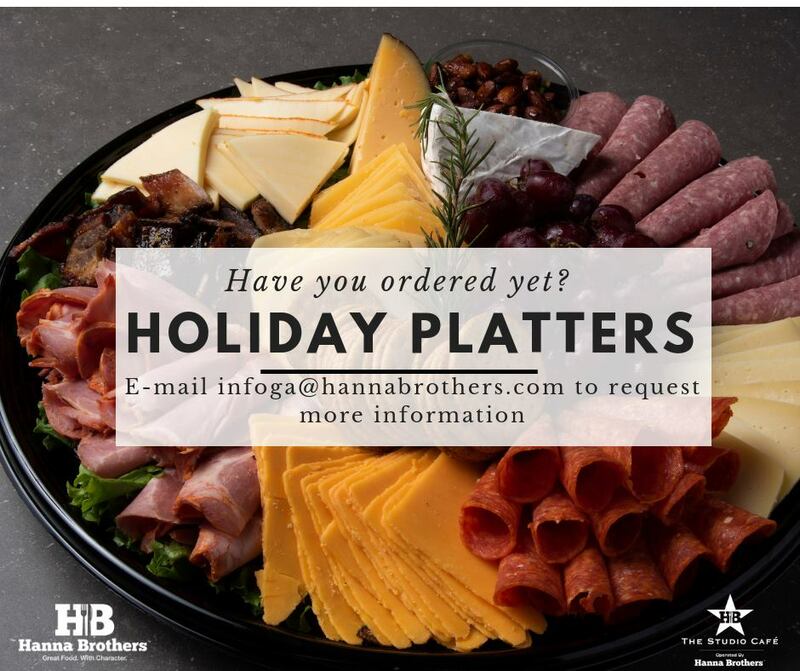 Then take advantage of our new Early Bird Specials now through 12/14/18.